Join us on Saturday, Feb. 20 at noon eastern when the next episode of Studio SPJ will examine a new national movement aimed at strengthening press freedom for student journalists. Our guests will be Frank Lomonte, director of Student Press Law Center and John Tagliareni and Tom McHale, two veteran high school journalism advisors in New Jersey. All three men have been advocating for legislation known as the New Voices Act, which would restore, by way of state-level protection, the rights that the U.S. Supreme Court stripped away from students in Hazelwood. The bill, which passed in North Dakota and curently pending in New Jersey, applies at both the K-12 and college levels, and importantly also includes retaliation protection for student advisers. The national SPJ enacted a resolution at the September convention calling on its members to get involved in supporting New Voices legislation in their own states. We'll talk to Lomonte about the national effort currently taking place in 20 states. McHale and Tagliarini will discuss their efforts to advocate for the bill in New Jersey. 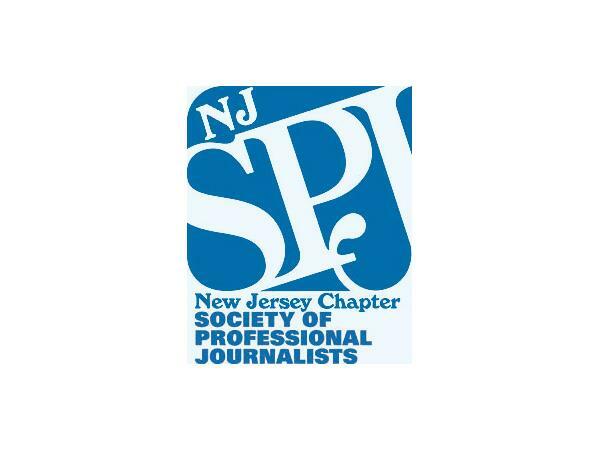 Region 1 Director Jane Primerano will serve as host of the 30-minute program, which is co-sponsored by the New Jersey chapter of SPJ.